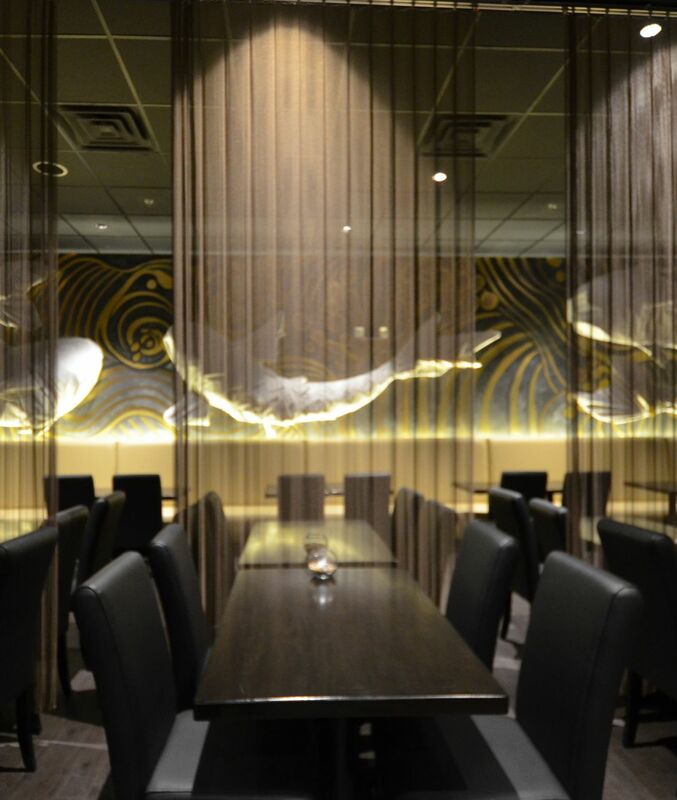 CHELMSFORD — The community is invited to the grand opening tasting event on Thursday, March 5, for Nobo Restaurant, a new Japanese restaurant and bar located at 18 Boston Road. The event, which will be held from 3 to 7 p.m., will feature a tasting of the restaurant’s food and drink offerings, including a presentation on premium sakes. A ribbon cutting will occur at 3 p.m., followed by a meet-and-greet with owners Theresa, Jonathan and Julian Yu and the rest of the restaurant team. 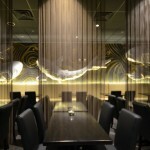 Visit noborestaurant.com for information.